Join Yoga Hero for a special 90’s Superhero Yoga Flow to celebrate our 6th birthday! 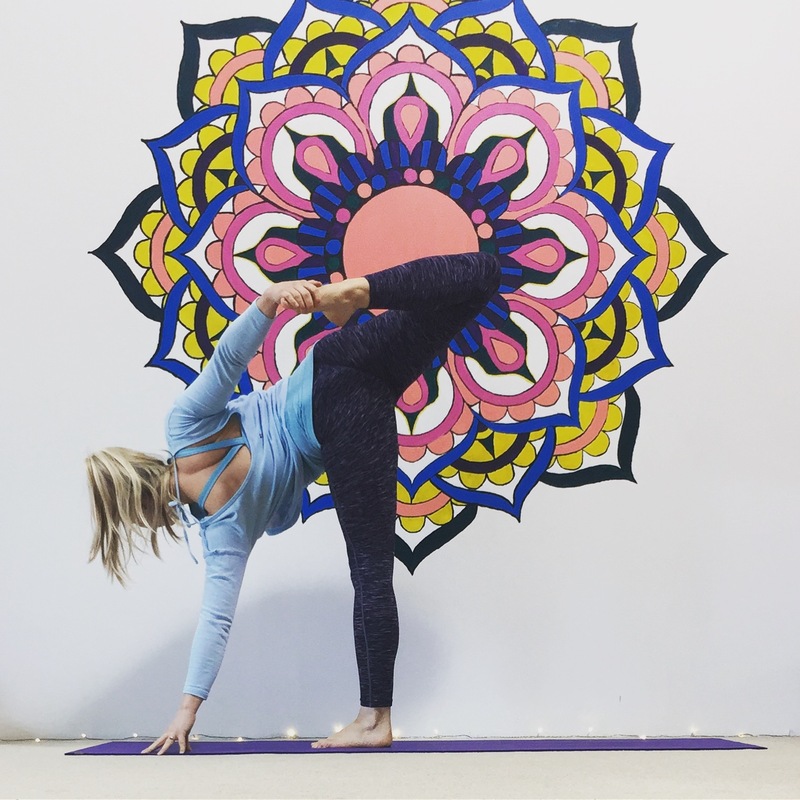 Holly will be leading a fun, challenging (but all-levels) yoga flow to a lively soundtrack of the classics from the 90’s! Expect to get warm, mobile joints, increase heart rate, challenge yourself, and smile… Before cooling down with some delicious Yin and Restorative poses and ending with a wonderful Savasana. Anyone that would like to celebrate with us!